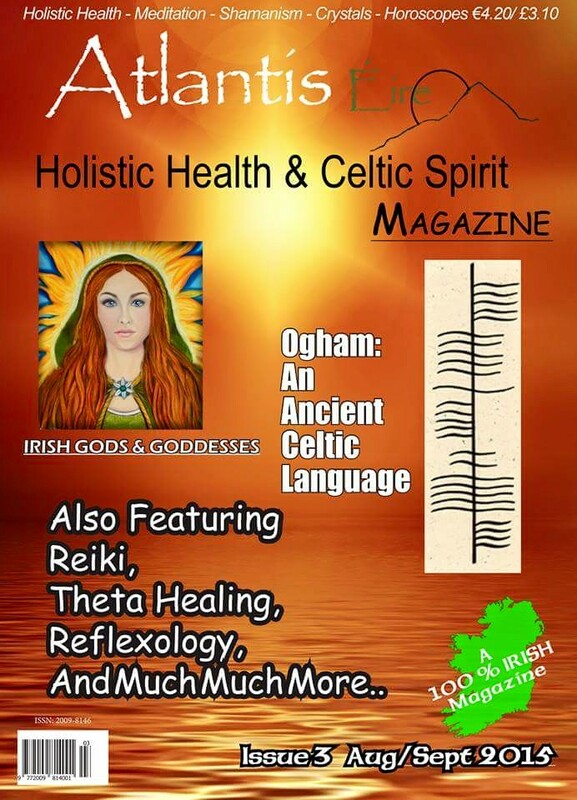 Issue 3 of Ireland’s brand new Holistic Health & Celtic Spirit magazine. 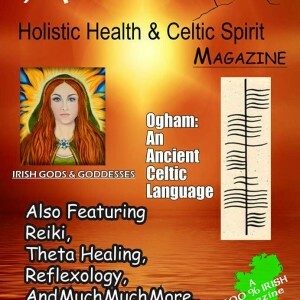 Packed with articles such as Coconut oil-What are the benefits?, What’s your Celtic Power animal, The Banshee, Ogham Celtic Script, also featuring Irish Gods and Goddesses, Reflexology, Theta Healing and much, much more. 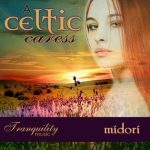 Designed and published in Castlebar, Co.Mayo and 100% Irish. SKU: AE03. 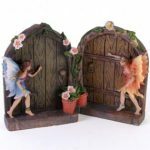 Categories: Books and magazines, Holistic health products, Homeware / Household, Relaxation / Meditation, Religious / Spiritual.